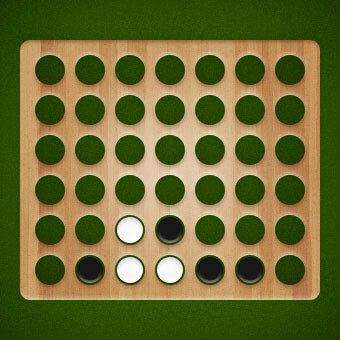 While this free board game (also known as Four in a Row and Four in a Line) may seem like a piece of cake, Connect Four multiplayer is a rather tough and exciting nut to crack, if you plan to win. The name of the game is to plan ahead and keep track of your friend’s moves. Play Connect Four online with your friends for free with no registration and no download necessary!